In Logo Design Mistakes that could Sabotage Your Image, Part 1 we discussed the importance of avoiding amateur design for your company’s logo. In this segment, we’ll discuss five more logo design mistakes to avoid. Just as with a fingerprint, the best details are visible up close, but as we distance ourselves from those details, the design is lost. With a logo, your message is also lost. The more details in a logo, the more your customers must process and the less memorable it will be. 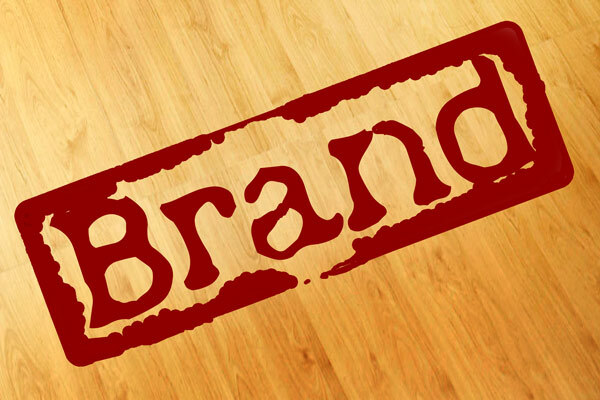 Corporate logos like Apple, McDonalds and Nike are memorable because they are easy on the eye and easy to remember. Color stimulates mood and establishes expectations. Your designer will choose color to best represent your image and industry. Just as with too much detail, too many colors will detract from the message. A logo’s font should match the style of its icon. This is a tricky balance. If the font and icon match too closely, the font and graphics will compete with each other for attention. If the font and icon are worlds apart, viewers won’t know where to focus and will lose interest. The font should reflect the icon’s characteristics. Choosing the right font is an important decision and one that less experienced designers don’t take as seriously as they should. With so much advertising around us, consumers suffer from sensory overload. The same is true when a logo combines too many fonts. Our brain needs time to process, recognize, and remember what it sees. Standard practice is to use no more than two fonts of different weights. By restricting the number of fonts, a designer improves the legibility of a logo’s design as well as its brand recognition. You may really like another company’s logo design, but it won’t truly represent your business, brand or image. When your corporate logo looks similar to another company’s logo, consumers have a hard time identifying one from another. This can also lead to legal issues. These five points focus on the visual aspects of the logo. Making your logo memorable and recognizable will enhance your brand and company image. A professional graphic designer keeps your goals in mind and avoids these issues and mistakes. 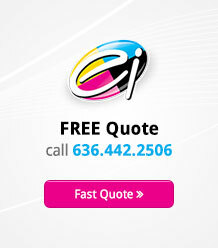 To learn more about the process, call the design group at Electro Image. They’ll be happy to discuss color, font, and detail for a knock-out logo.